Can I read FoxNews.com and FoxBusiness.com from my iPhone? You can! Fox News and Fox Business Network proudly support the iPhone. 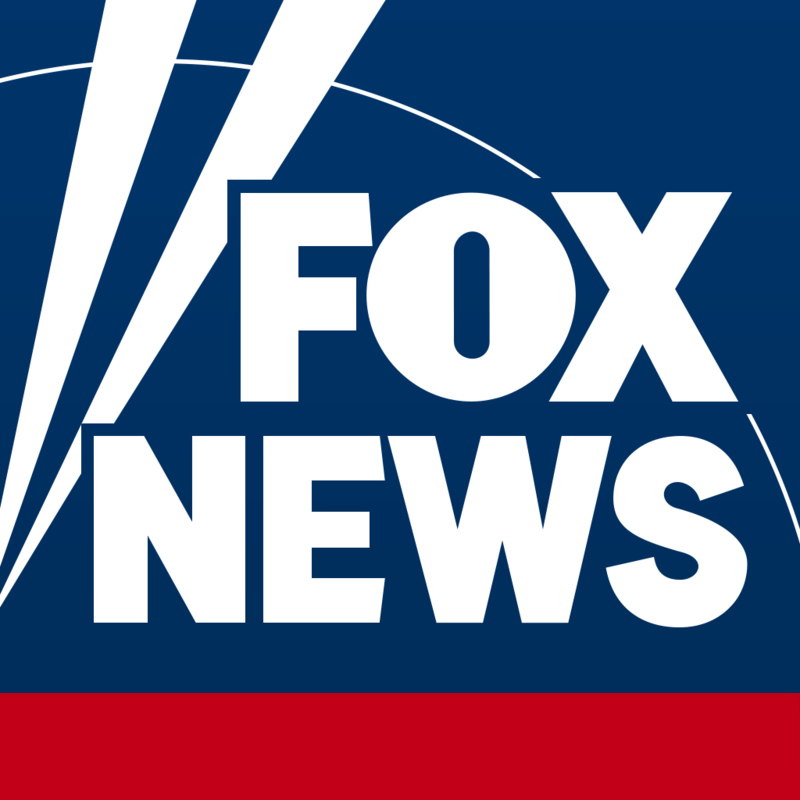 What are the Fox News and Fox Business Network iPhone applications?